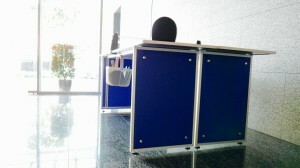 Innoverde, Green Innovation. 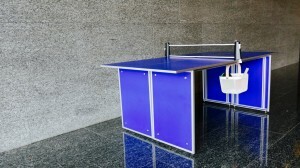 Green Productivity. 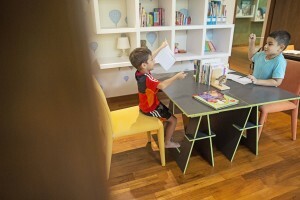 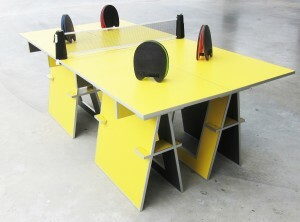 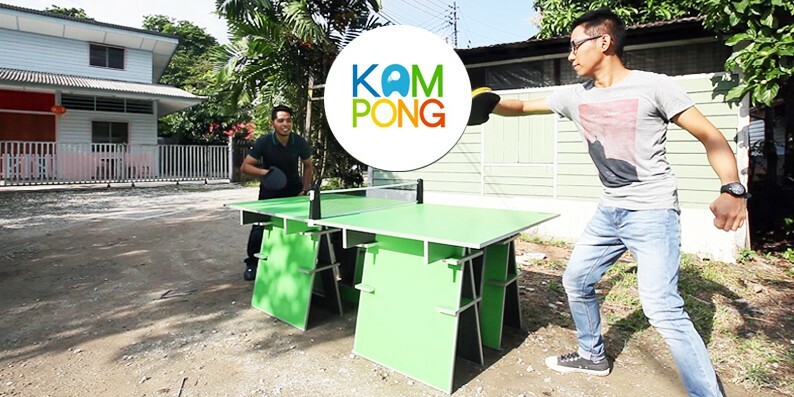 Green Solutions., Innoverde | KamPONG - Kampung Spirit with Ping Pong! 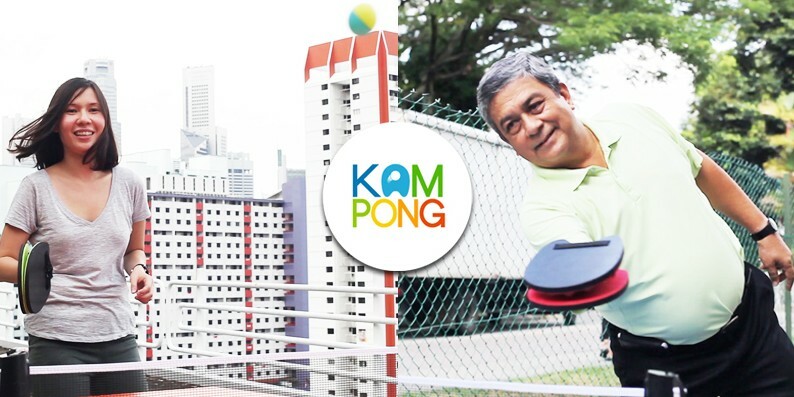 Reviving the Kampung Spirit with Ping Pong. 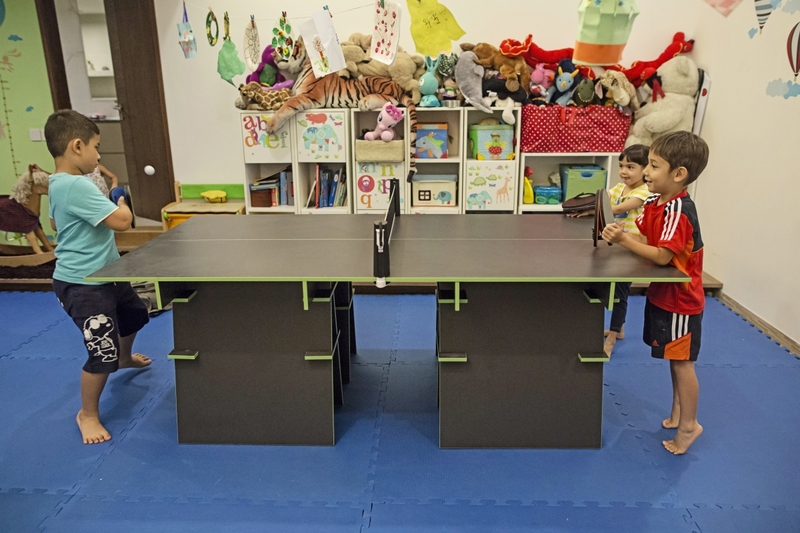 Come together, get active & play ! 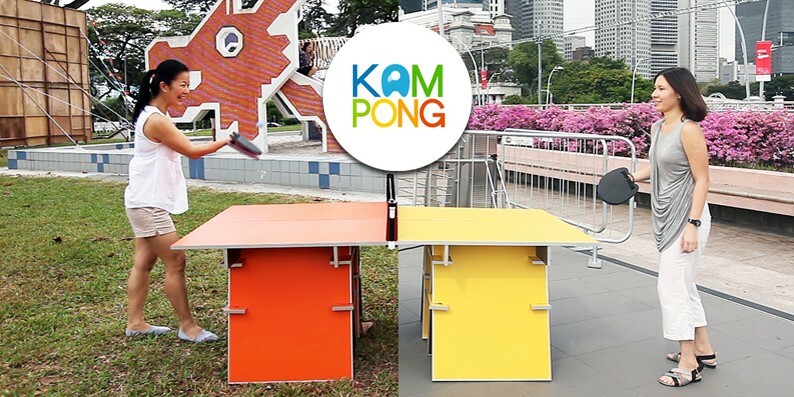 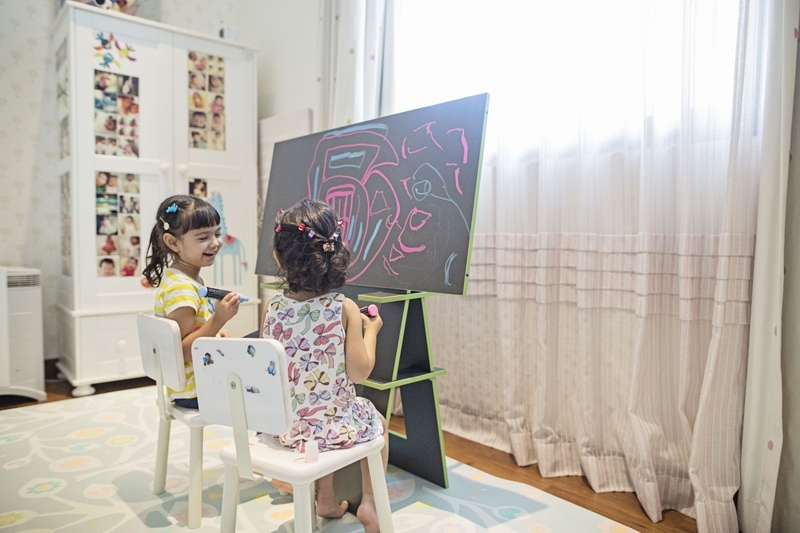 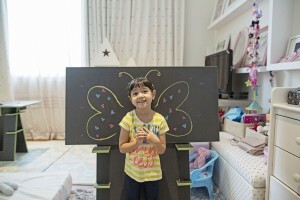 KamPONG is a pop-up interactive installation that aims to bring back the “kampung spirit” where neighbours, peers, family, colleagues start to connect and interact again – all through a friendly game of ping-pong. 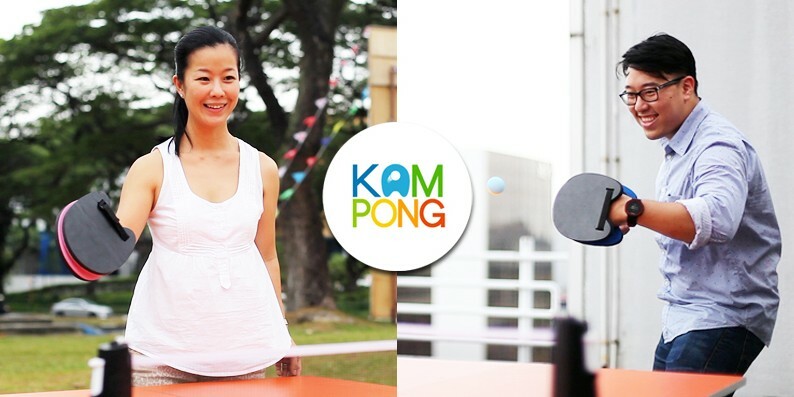 Not only is it about fostering the spirit of togetherness, but it’s also about taking that short break in the day where you can leave your phone, screens, gadgets, internet for a fun, social game of ping pong, while experience health benefits – getting active and more alert at the same time. 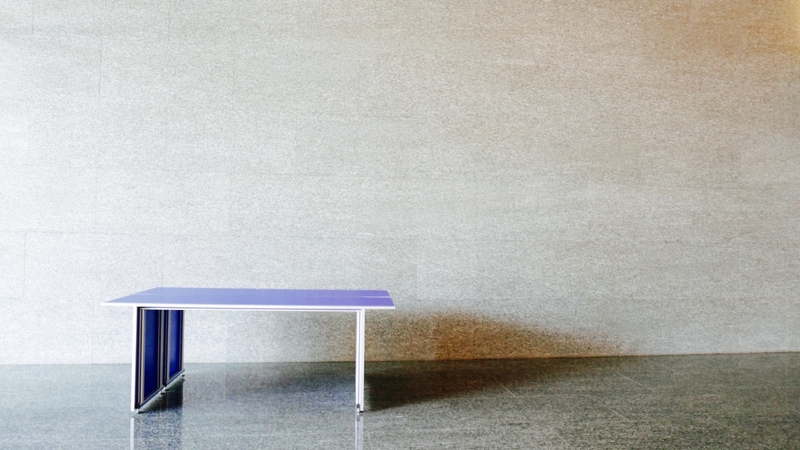 Noting space constraints in any private or public space and also wanting to move away from permanent structures or installations, the tables were designed to be modular: Assembly, disassembly, moving and storage is done with ease and with minimal space. 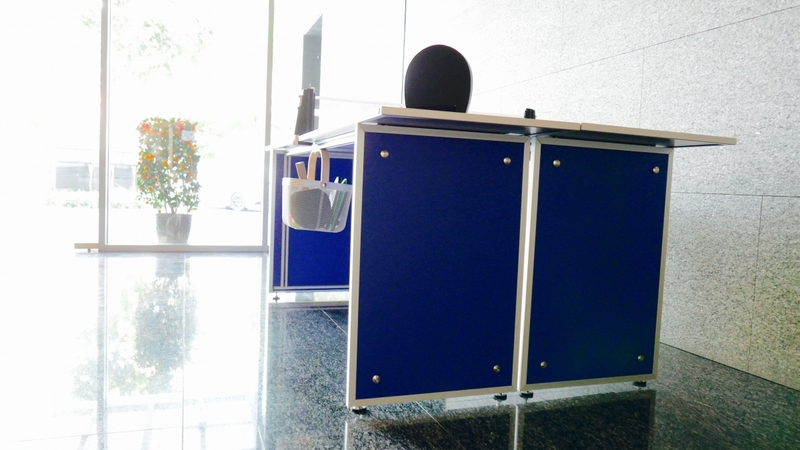 To bring this concept to life, we used a waterproof, lightweight and eco-friendly panel as the base material for fabrication of the prototypes. 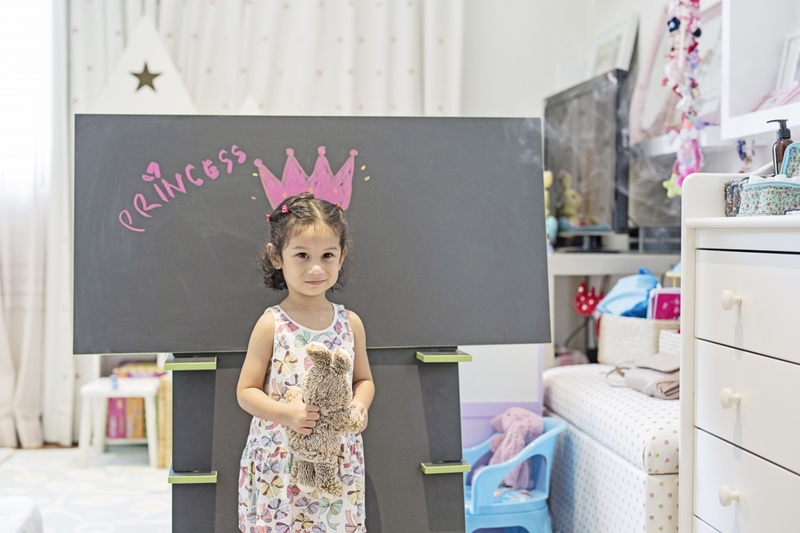 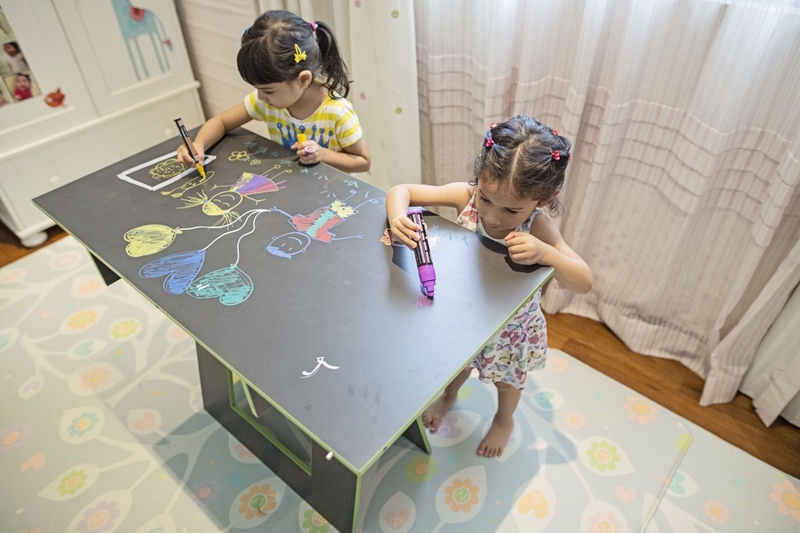 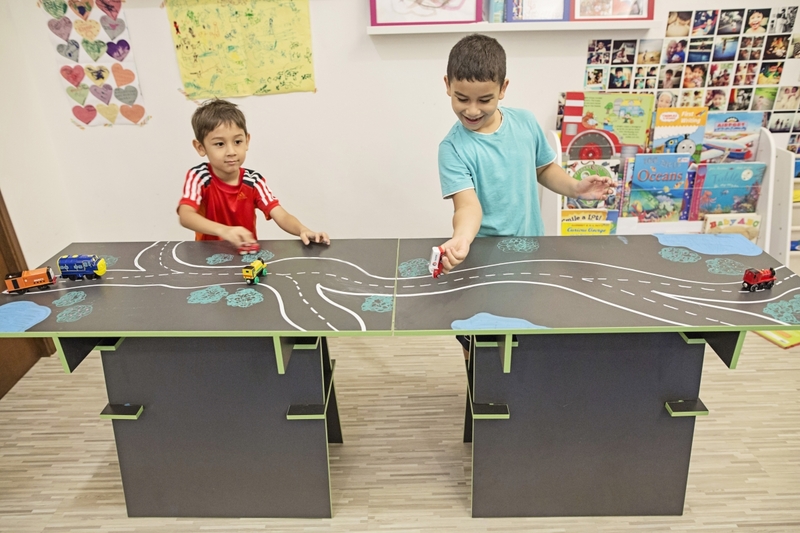 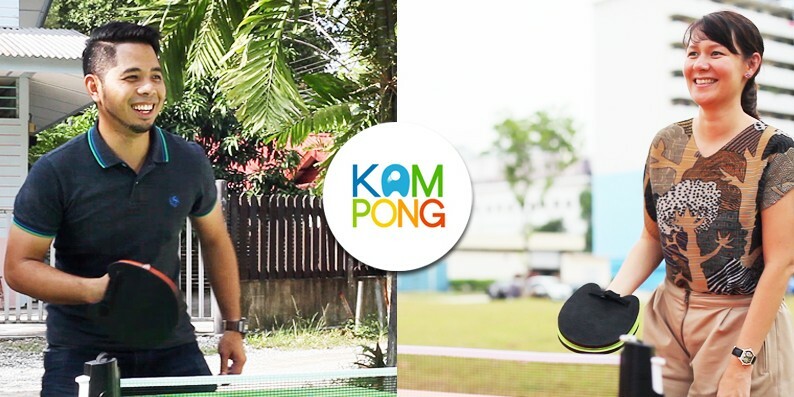 Innovative KamPONG paddles To allow younger children to pick up a paddle to start playing, we have also designed our own customized paddles for this game. Unlike a normal ping-pong paddle, ours have been redesigned to fit the hand like a glove, allowing the player to learn the natural swing of hitting the ball with his/her hands. 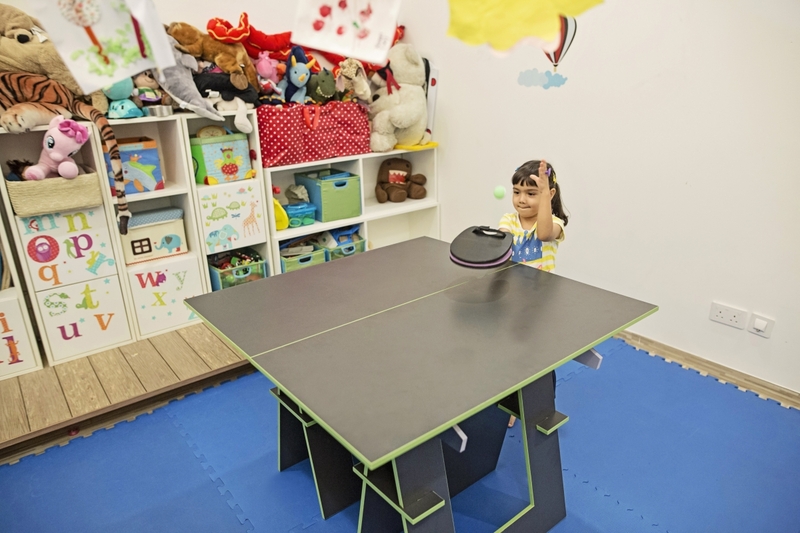 The double-sided paddle intuitively allows for better ball control and encourages development of motor skills. 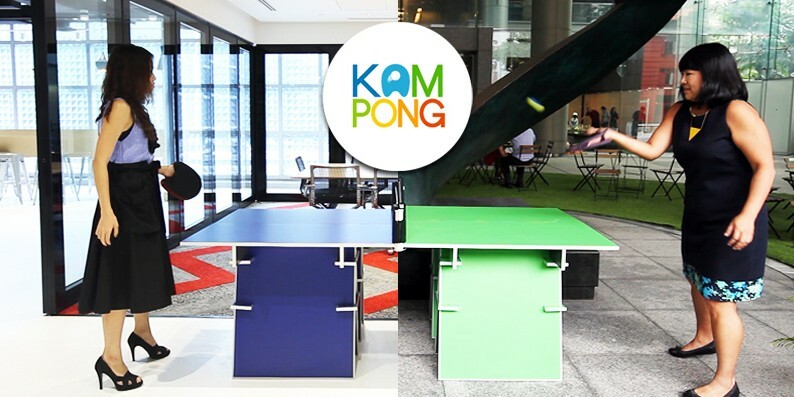 KamPONG Executive tables have been designed to create flexibility in using them for meetings, lunch, catering and for a game of ping pong. 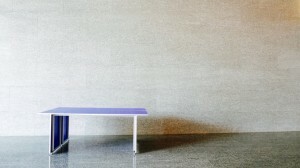 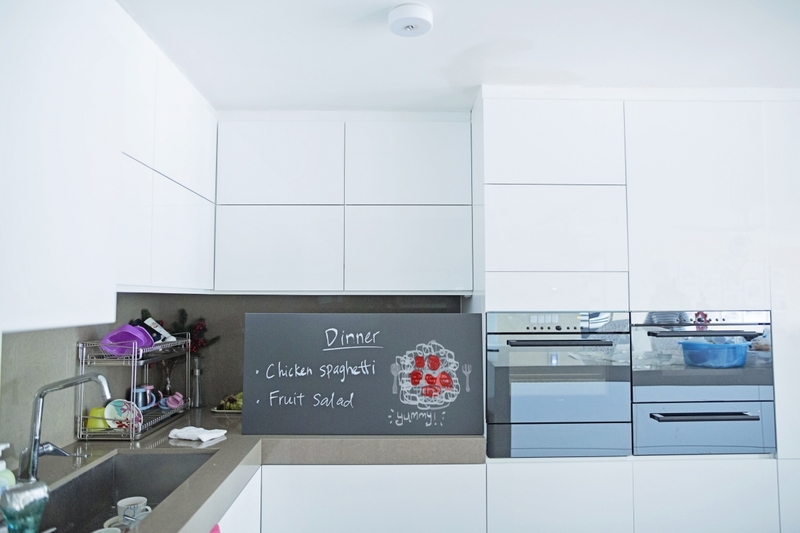 Create an environment for increased bonding and interaction between colleagues and teams. 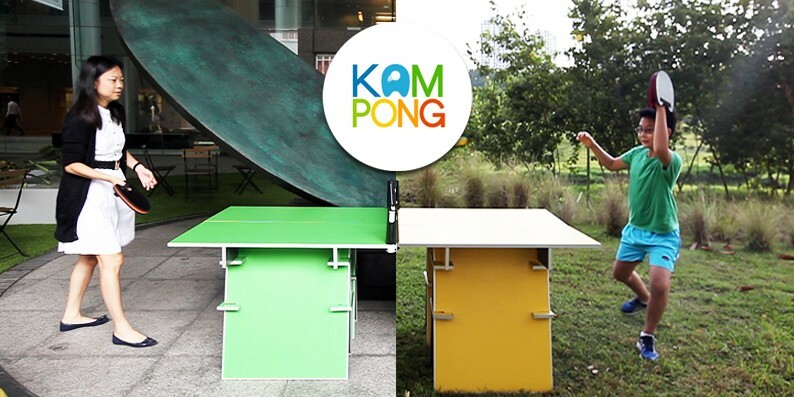 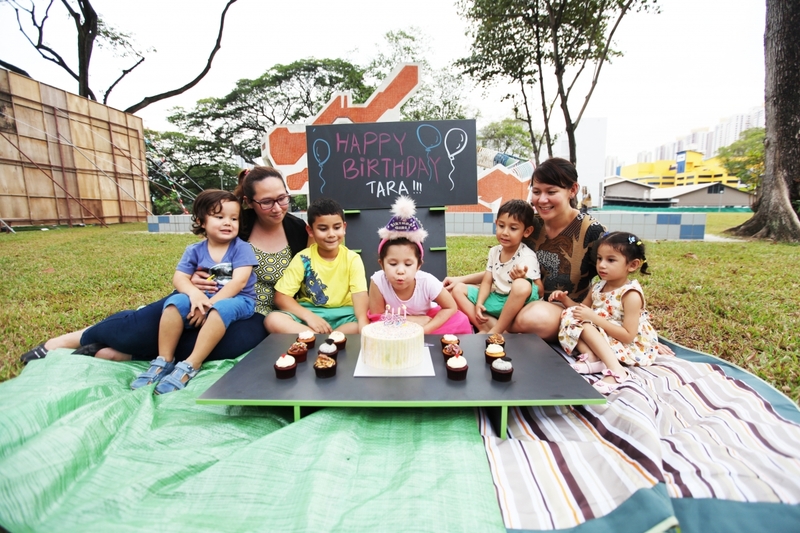 For orders to purchase or rent the tables, kindly fill in the form below or drop us an email at kampong@innoverde.com.sg and we will get back to you as soon as we can! 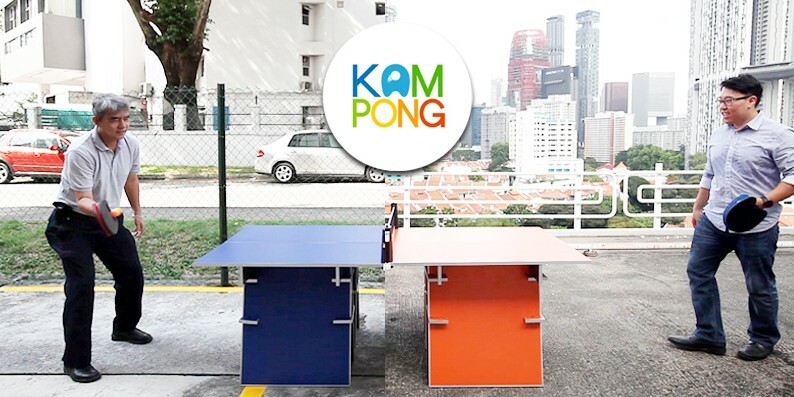 If you are interested in getting KamPONG, please let us know where you are from (organization/group), how many tables and/or paddles you are interested in and other requests. Thank you!